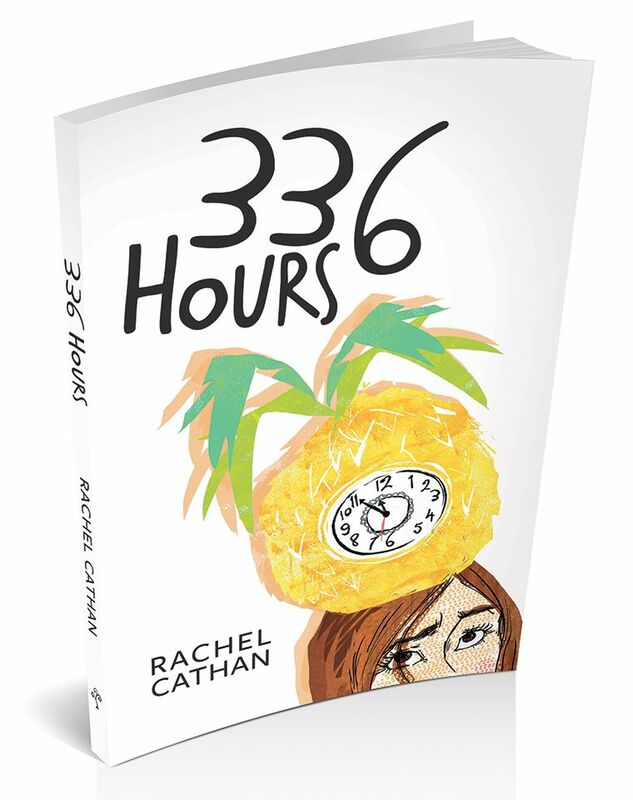 Based on the author’s true life experiences, '336 Hours' is a humorous and poignant diary about one woman’s quest to be a mother. Throughout the subsequent years of fertility investigations and failed treatments, Rachel kept a diary of her experiences, and it’s from these first-hand encounters in the world of infertility and IVF that her first book, 336 Hours has been adapted. 'Books that are written straight from the heart are the books that seem to affect readers the most. And, 336 Hours was one such book. Written in diary form from the author's own experiences it was clear from the very beginning of the book that the story was going to touch me, make me cry and make me feel those feelings of frustration too.' Read the review in full here. Read Rachel's first blog for The Huffington Post. Rachel talks about IVF and her book with Baby Centre. Click here to read more from Rachel on The Huffington Post blog.